Some cool art I picked up at Gen Con that will be decorating my nerd room. It’s Wednesday, which means it’s time to share what you’ve been working on this week! Having been either on the road to/from Indianapolis or at Gen Con itself from last Tuesday up until late Monday night, I haven’t gotten much actual hobby work accomplished; most of my Work in Progress currently is recovering from Gen Con and catching up on real life commitments. I did learn some really cool painting and sculpting techniques that I’m looking forward to trying out on my models once I clean up my hobby room a bit. As I don’t have much in the way of miniatures to show of as works in progress this week, I felt I should share my Gen Con haul (I’ve got to get it sorted an organized, so that’s some WiP, right?). Work in Progress Wednesday 7-27-16: One Week Until Gen Con! 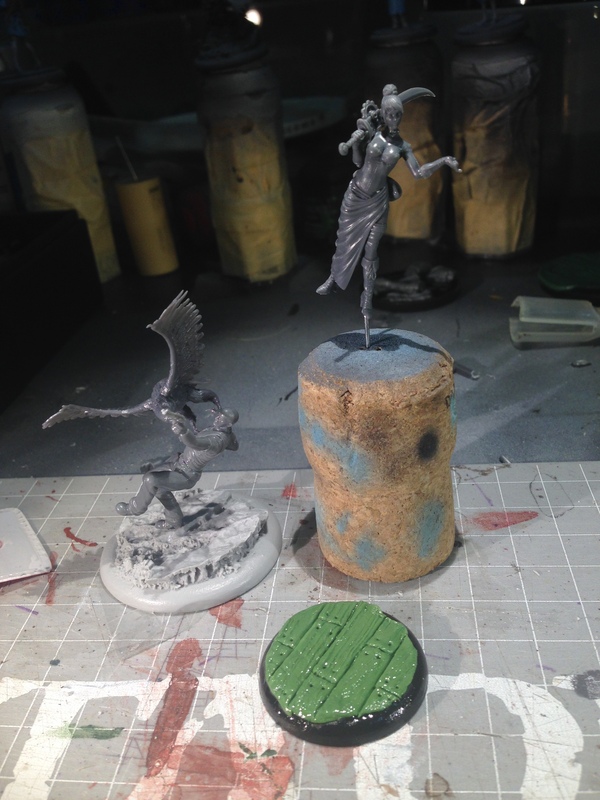 Once again it’s Work in Progress Wednesday, which means it’s time to share what’s been on your hobby table lately! Just a quick post this week as things have been crazy busy for me lately; the photo on the left are a pair of models I threw together last to that I hope to finish which in a few Gen Con prep games I’ve found would come in handy to have with me to run in the Malifaux tournament I’ll be playing in at Gen Con. 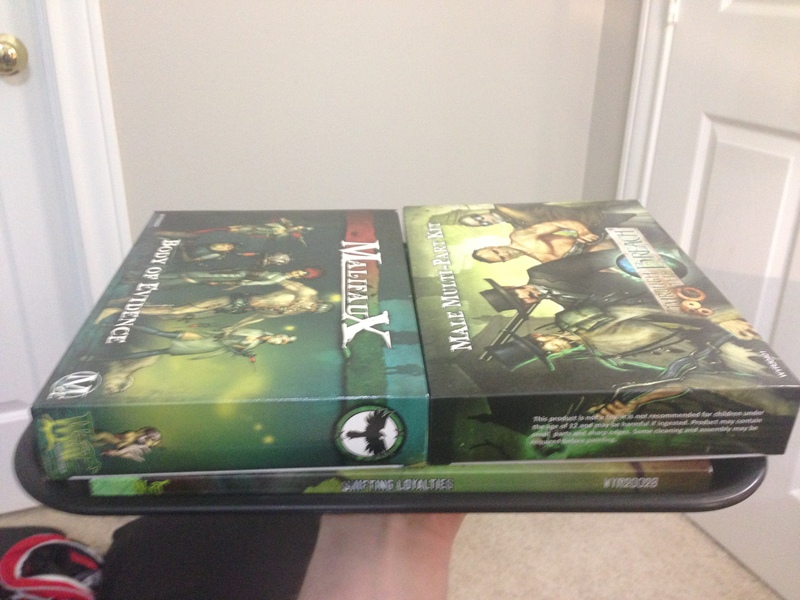 On the right I have a small fast food tray I ordered off of Amazon to use to carry my selections at the Wyrd booth while I wait to check out as the last couple of years they haven’t had baskets to help keep me from dropping the dozens of boxes of models I inevitably pick up. It will also serve as a conveniently sized tournament tray to carry my models around with me during the tournament and will then fit into my backpack without taking up too much room. So long as I have time, I hope to be able to stencil a fun design onto the tray before I head out. With Gen Con just a week away, it’s crunch time! 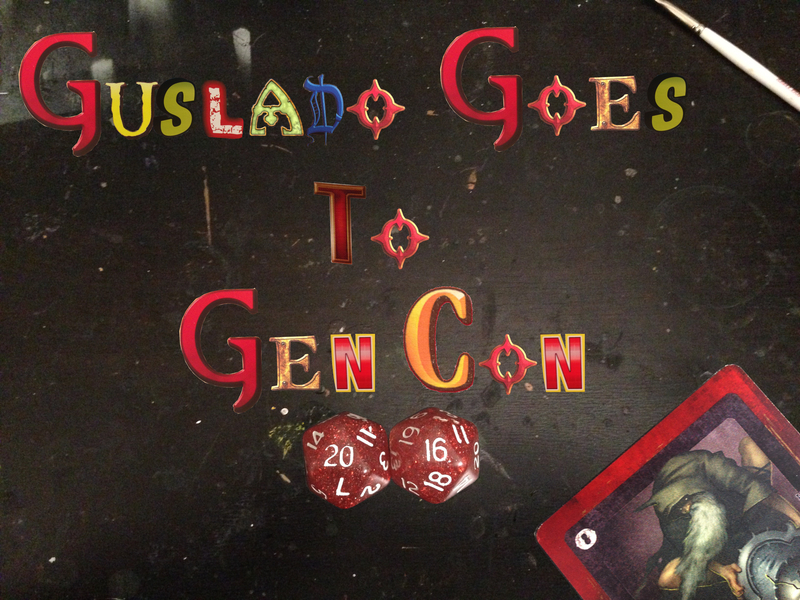 Once again I will be sharing my experiences at Gen Con with all of you just as I did last year, so check back starting next Wednesday to see all the fun!